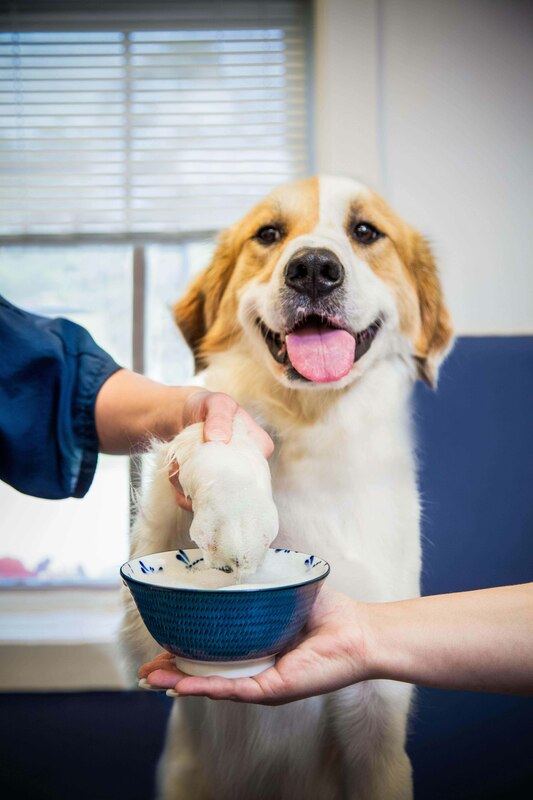 Morris Animal Inn in Morristown, New Jersey, not only offers lavish accommodations, we also provide a wide array of pet grooming services. 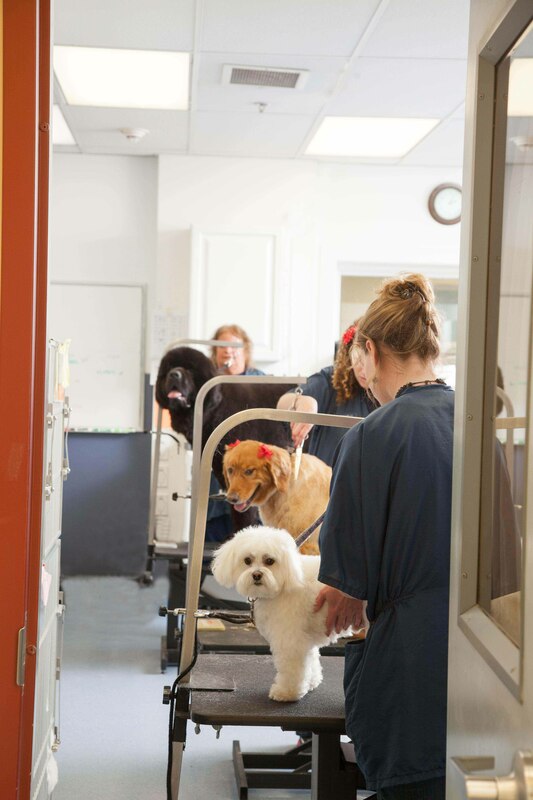 Our state of the art equipment and skilled pet grooming professionals will make your pet look their very best while taking special care to put them at ease during all pet spa services. 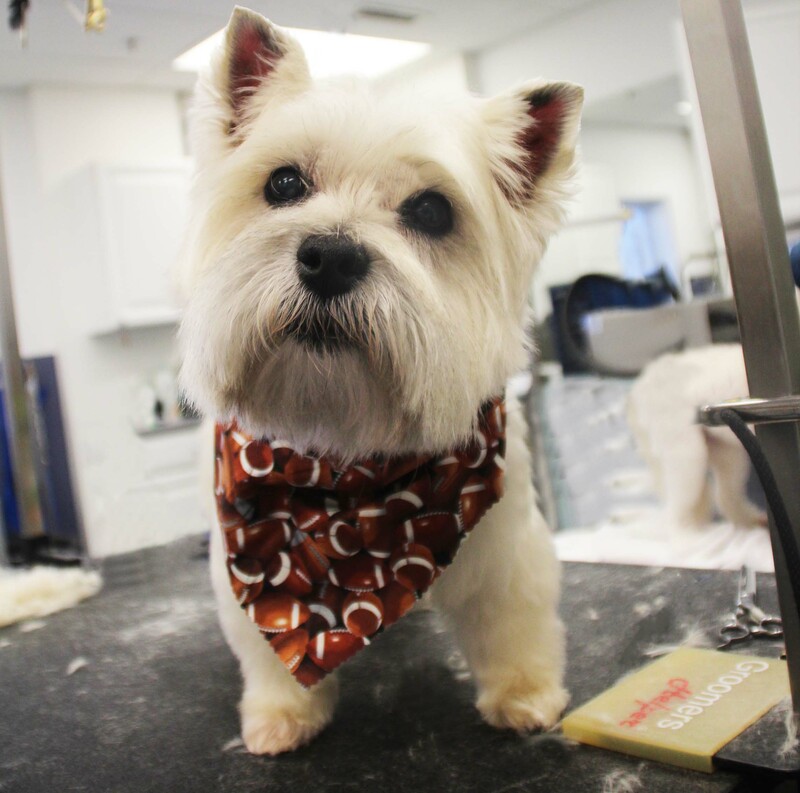 Please call (973) 539-0377 for more information regarding our Grooming & Spa Packages. 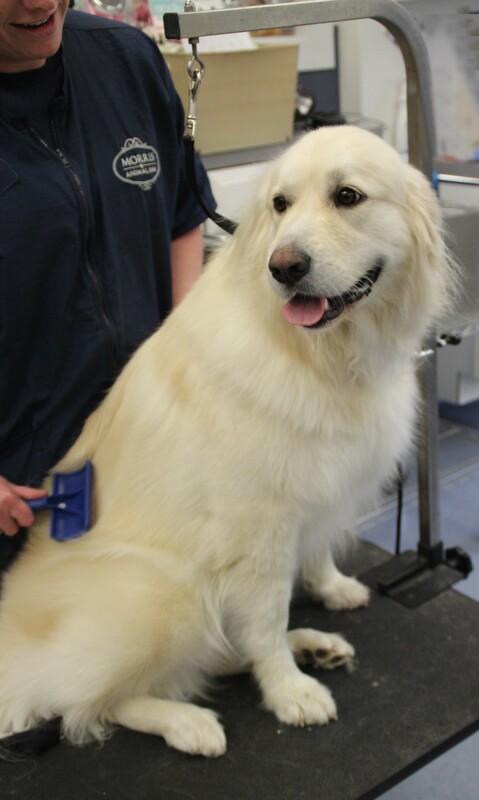 Every good dog grooming starts with a thorough bath! 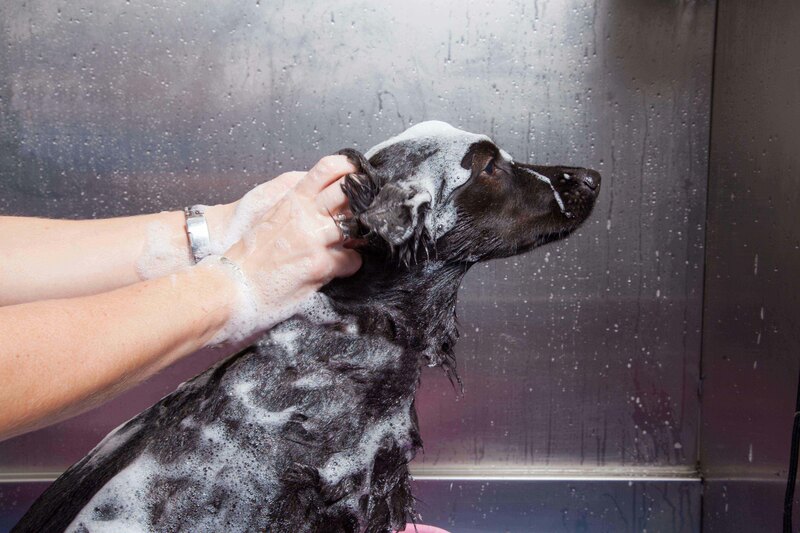 We are proud to feature our Prima© Bathing System for our canine guests. This exclusive spa-like system provides soothing massage while cleansing. 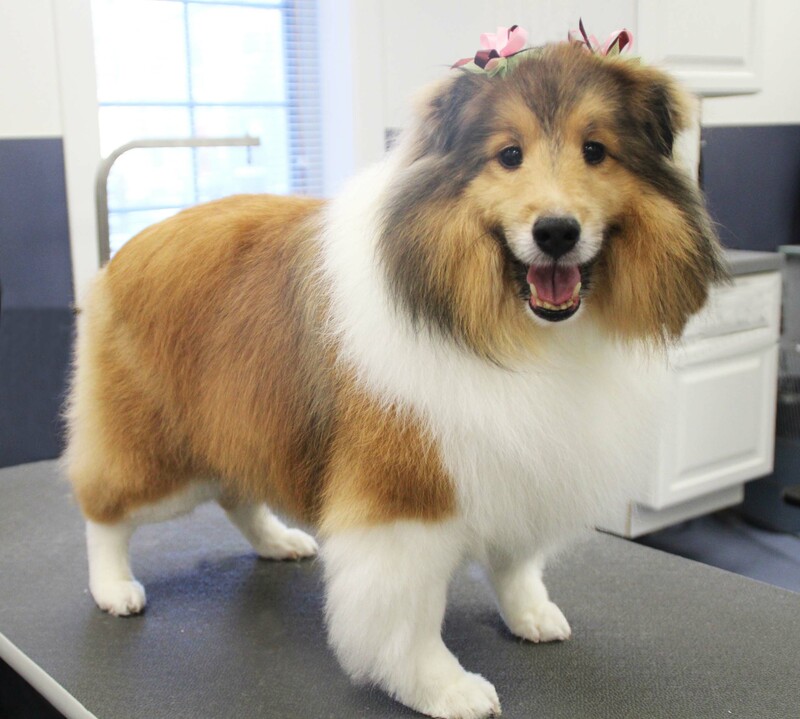 Grooming services can be scheduled with a lodging or daycare reservation or by daily appointment. Documented proof of required vaccines is necessary prior to services. See our Policies page for further details. 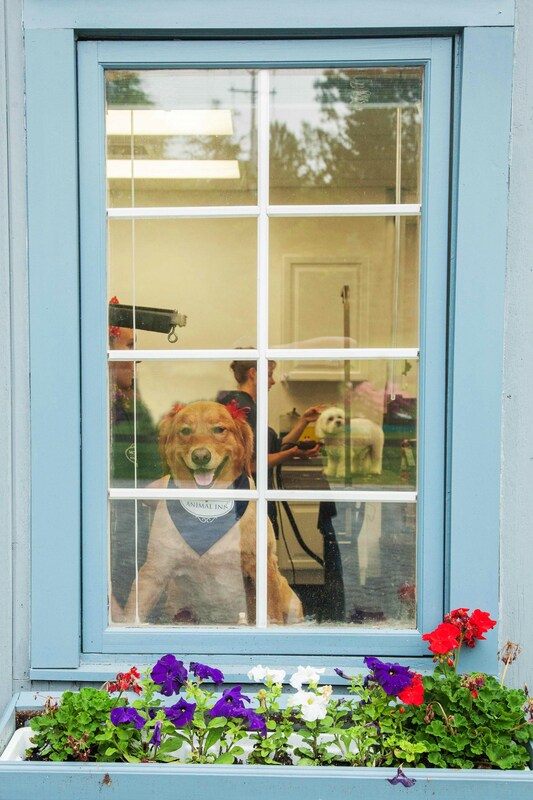 Morris Animal Inn’s grooming salon & spa is pleased to offer Free Puppy Primping. 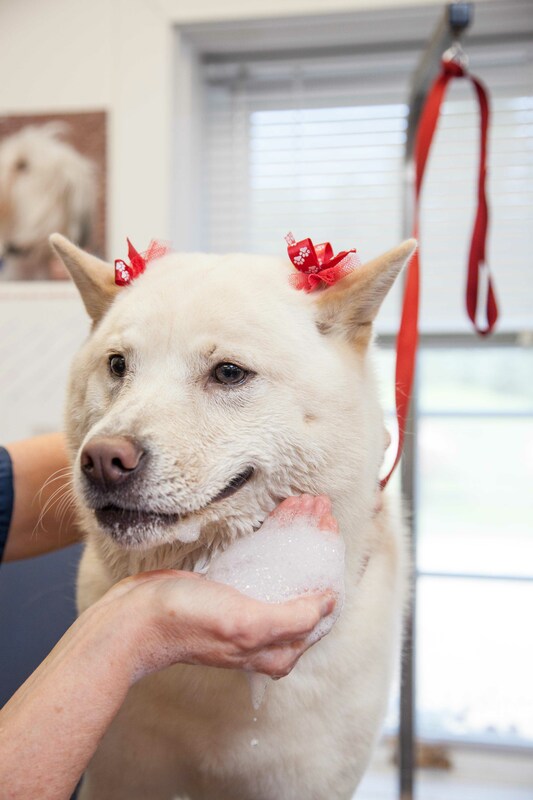 If your puppy is 4 months of age and younger this is the perfect first canine spa experience. 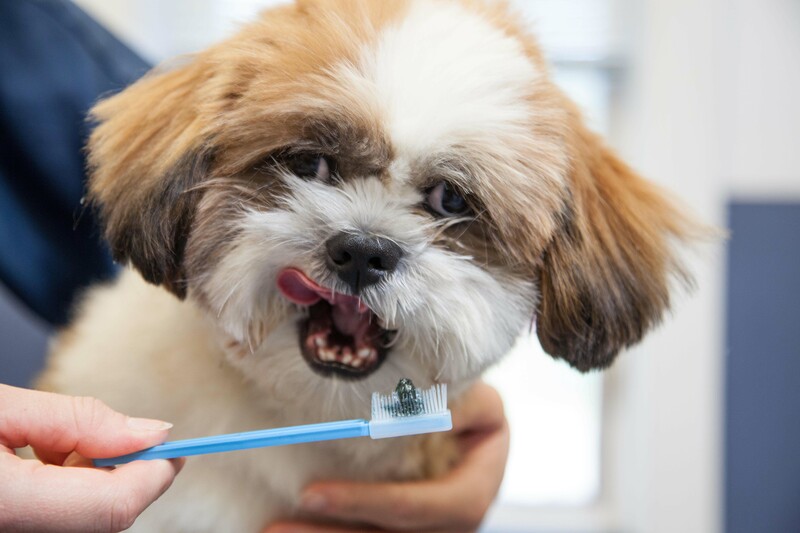 While you wait in our comfortable lobby or run an errand, your puppy will be pampered by our grooming staff. 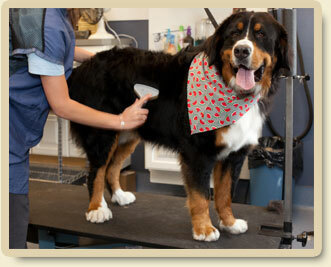 Whether your puppy has long hair or short, this is a wonderful way to get your puppy acclimated to the Grooming Salon. Puppy’s first hair cut is available for an additional fee. 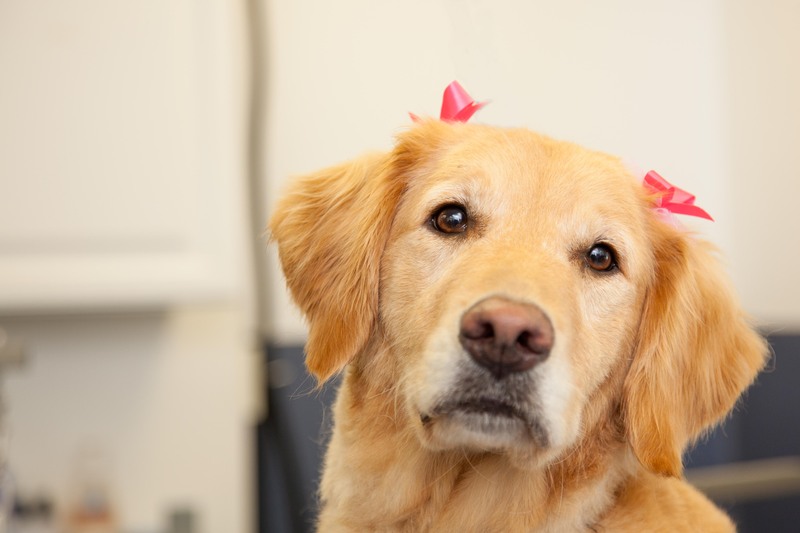 All puppies must have age appropriate vaccines. 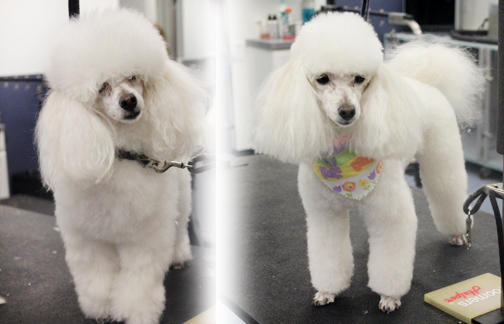 One free puppy grooming visit per customer. Not to be combined with any other offer. Based on the condition of the dog, additional charges may apply.